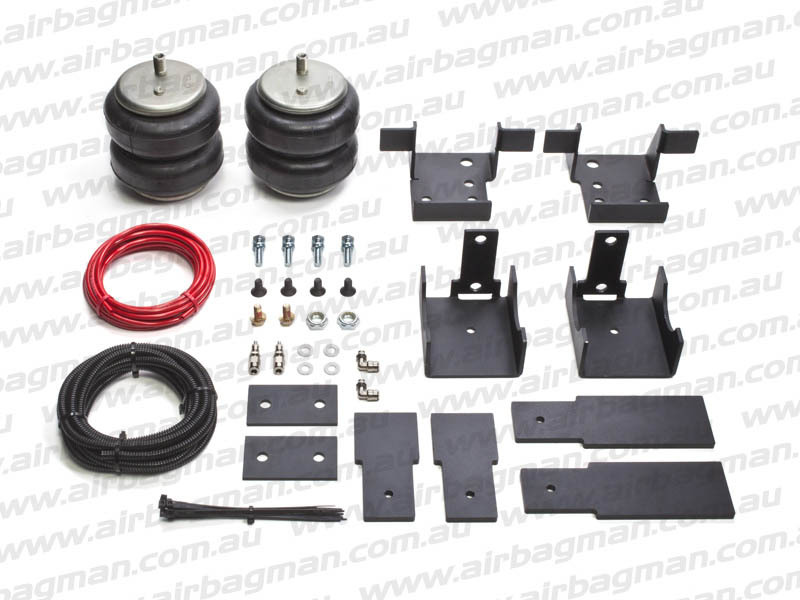 The Air Suspension Kit raised the travelling height of the Sprinter which made a big difference since the van without the kit bottomed out, for example if entering a driveway which was not flat. 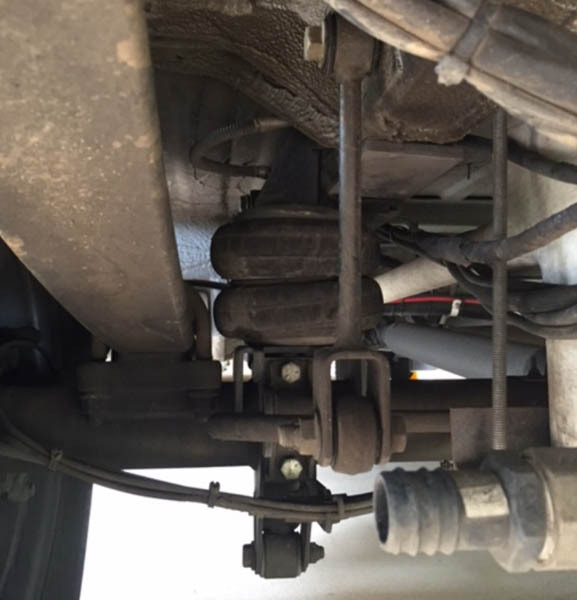 The driving of the van feels “safer” with the air suspension & the Van doesn’t bottom out anymore. Airbag Man was recommended by the business which fitted / converted the van to a Motorhome. I certainly would and will recommend the product for reasons above. 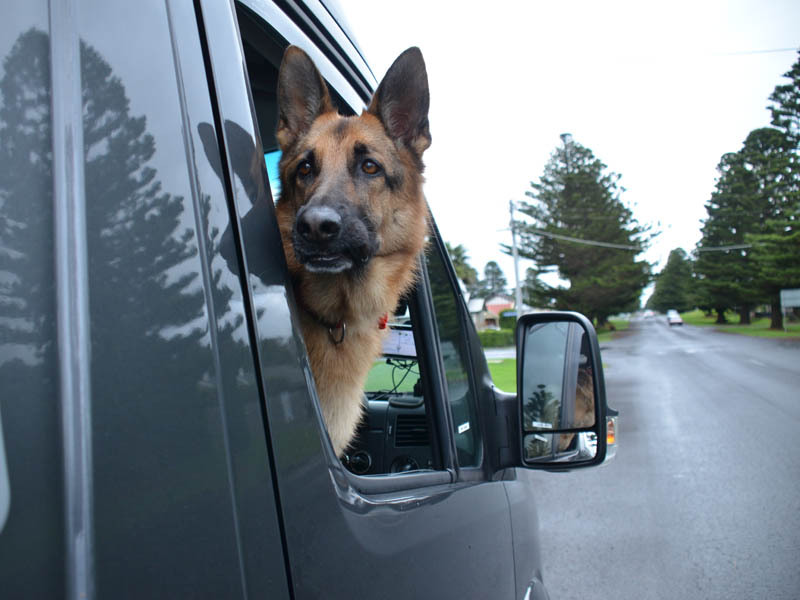 Check out the photos of my German Sheppard enjoying the ride plus an undercar shot of the kit installed.